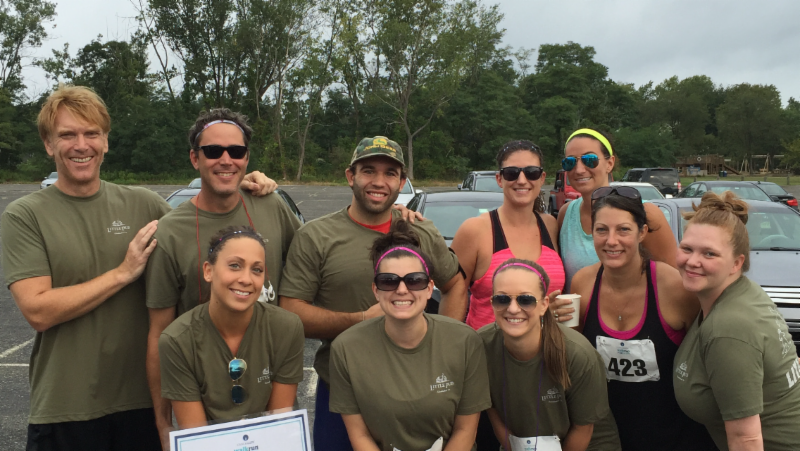 This year Absolut Vodka and Little Pub are teaming up for the CancerCare Walk/Run for Hope in Greenwich, CT. Please support us and CancerCare by making a contribution today or registering for the race and joining our team! All team Absolut Little Pub members will receive a limited edition Little Pub Thermal top and are guaranteed a good time for a good cause. All registered Walkers/Runners over 21 will receive a certificate good for a complimentary Absolut Elyx Moscow Mule at any Little Pub Location. All registered Walkers/Runners under 14 will receive a certificate good for a complimentary kids meal at any Little Pub Location. CancerCare is a national, non-profit organization that provides free, professional support services to anyone affected by cancer: people with cancer, caregivers, children, loved ones, and the bereaved.